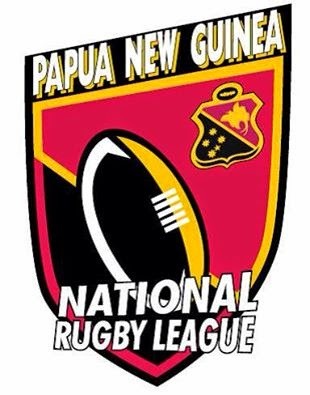 THE Papua New Guinea National Rugby League, which runs the Digicel Cup, will stage an awards night for the first time, general manager Peter Watinga said. Watinga said the awards night was to formally honour the champion franchise and individuals, who had performed consistently throughout the season. He said the competition had not hosted an awards night, which was a shame as every major competition had one. “The players need to be recognised and awarded for their performances during the season. Watinga could not confirm whether a monetary incentive will be given with the awards but said the board was considering these and other incentives for the competition.